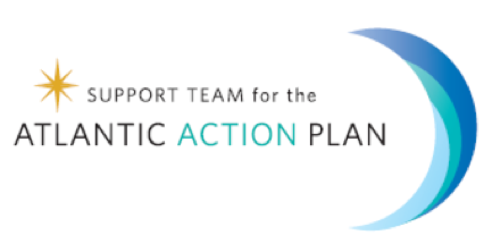 An increasing number of human activities occur in ocean space with known impacts resulting in biodiversity loss, decrease on species abundance, pollution, and other possible unforeseen consequences that need to be tackled with coordinated and sustained actions, to collectively improve ocean health. The oceans potential in mineral, energy and biogenetic resources, both in areas under national jurisdiction and offshore waters, are becoming vital to future generations. An example of this process is the demonstrated interest of some States to continue increasing their jurisdictional waters with the expansion of their continental shelf (Suárez de Vivero et al. 2010). From the perspective of the Law of the Sea, the waters and marine seabed between Europe and North America fall increasingly within national jurisdictions as a result of submissions to the Commission on the Limits of the Continental Shelf and associated sovereign rights declarations: The European Union (EU) Atlantic countries plus Norway have reached spatial gains of more than 5 million km2 (including overseas). Portugal alone has extended his Atlantic jurisdiction in 2 million km2. This expansion is resulting in a dynamic political and spatial influence over a considerable part of the North Atlantic that may increase with claims by Canada and the USA (Suárez de Vivero et al. 2009). The EU is a supra national institution configuring the most advanced and ambitious ocean governance structure with relevance to all oceans. The Blue Book (COM(2007)575 final) and 2007 Action Plan (SEC(2007)1278) constitute the basis of its Integrated Maritime Policy (IMP). States are now recognizing the need for a governance framework that applies a more integrated approach to maritime policy. Focus on governance processes and their outcomes is essential (Olsen et al. 2011). Within the EU IMP a diversity of thematic actions are developed, highlighting maritime spatial planning (MSP), international dimensions and cross border cooperation, the need for integrated marine governance in EU Member States and other strategic initiatives (Meiner 2010). Particular attention must be taken to accomplish the goals of the Directive 2014/89/EU establishing a framework for Maritime Spatial Planning. In addition, the exploitation of marine resources will generate new conflicts and problems. Current geopolitical renewal has displaced, in part, the focus on issues such as the "state-centric" related to safety or international conflicts, to other issues such as environmental threats, international cooperation and food security. This scenario requires new policy and scientific approaches, to which the particular perspective of geography is able to contribute (Meiner 2010). The proposal for geographical and political maritime scenarios definition for North Atlantic MSP is integrated in a new global vision, particularly in the North Atlantic where major, past and present, maritime interests are located. Despite the IMP at the EU level, it falls to Member States, to formulate, implement and design appropriate planning instruments according to national laws. This is of particular importance for the Azores Autonomic Region as Azorean society depends both economically and for welfare on maritime space. However, maritime planning is almost non existing at the Azores Region with exception of Marine Protected Areas and some sector based initiatives. Therefore, a comprehensive and integrated vision on existing and potential maritime development is needed (Calado et al. 2011). 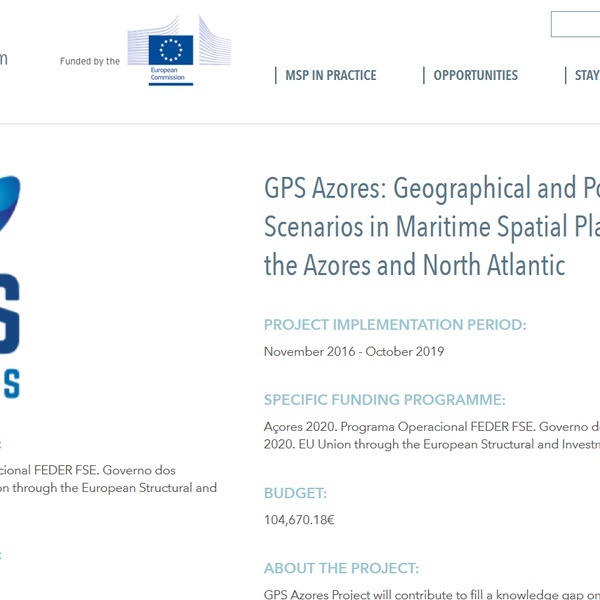 GPS Azores Project will contribute to fill a knowledge gap on maritime existing and potential uses; on conflicts ―uses-uses‖ and ―uses-environment‖, and on existing and potential and on Best Sustainable Development Scenarios for Maritime Spatial Planning. Great news! A chapter on the new MSP Book! Calado, H., Fonseca, C., Onwona, J., Frias, M. & Vergílio, M. (2019). 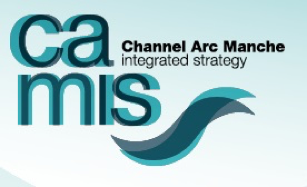 “Education and Training for Maritime Spatial Planners”. In Zaucha, J. & Gee, K. (Eds.). Maritime Spatial Planning: past, present, future. Palgrave Macmillan. Team members of GPS Azores, MUSES organizing PADDLE Workshop, 5-7 February, 2018, INDP, Mindelo, Cape Verde. This workshop will include apresentation of the Maritime Spatial Planning (MSP) process, its history and its first implementation experiences. Cape Verde and West Africa communities are not yet completely familiar with MSP practices. This workshop will allow sharing experiences, with particular emphasis on the local communities’ role. A special session on the MSP challenges implementations in Africa will be developed during the second day. The third day will be focused on blue growth experiences as well as tools. . The sessions of the afternoon will be devoted to a practical exercise, which will be developed with SeaSketch, a collaborative mapping tool for the oceans. This exercise will demonstrate the role that local communities play in building MSP policies. Mostafa Monwar, student of the EMMCMSP 3rd Edition presented his Master Thesis titled “Strategic Framework for MSP in the Atlantic” developed under GPSAzores Project. The student obtained one of the TOP Grades! Team members of GPS Azores and MUSES participation in "A New Era of Blue Enlightenment "
MUSES project was present in the Conference 'A New Era of Blue Enlightenment' held on 12-14 July 2017 in Lisbon, Portugal. This High-Level Ministerial and Scientific event gathered high-level government representatives and scientists from Brazil, South Africa and the European Union, where Prof. Helena Calado and Mario Caña from the University of the Azores were representing MUSES. The Conference had the aim to better understand and protect marine ecosystems and the link between oceans and climate. Prof. Helena Calado presented MUSES in the ‘Atlantic Ocean Ecosystems Under Pressure’ project showcase, awakening the curiosity of the participants. The signing of the Belem Statement was an important achievement of the Conference and marked “… a unique moment in international cooperation” according to Carlos Moedas, EU Commissioner for Research, Science and Innovation. 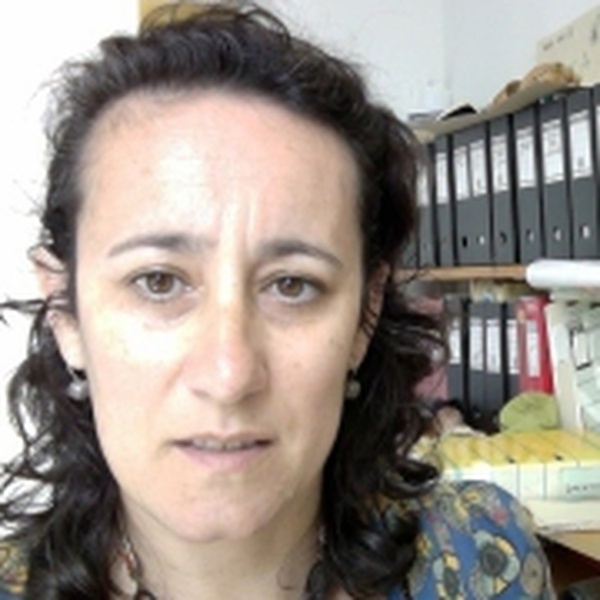 Helena Calado holds a Degree in Geography and Regional Planning from New University of Lisbon in Portugal and a PhD in Land Use Planning and Management from University of the Azores in Portugal. 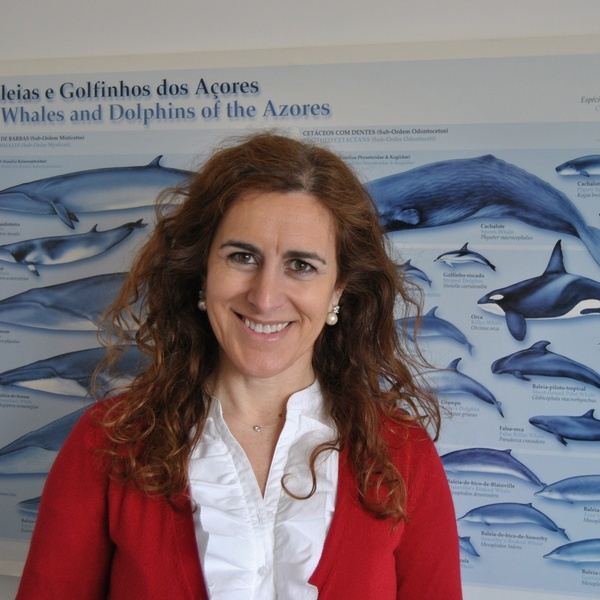 She is currently a researcher at the MARE- Marine and Environmental Sciences Centre and Full Professor at the Biology Department of University of the Azores where she teaches Geography, Spatial Planning, Legislation and Environmental Management. 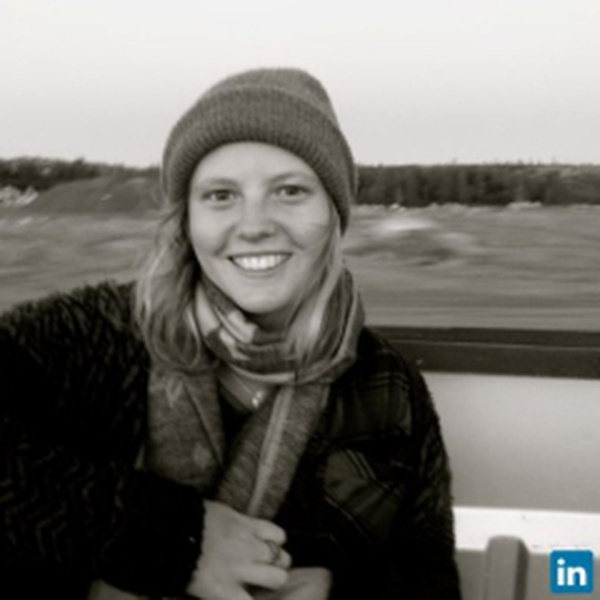 With over 15 years of experiences in land use planning and environmental impact assessments, she is currently focusing her research on coastal zone management plans, coastal hazards and mitigation measures, climate change impacts and implications, marine protected areas, and maritime spatial planning for small islands, particularly for the Azores. Assistant professor at the Department of Biology, University of the Azores, phD in Marine Sciences (Marine Ecology) in 2004, has been developing teaching and research activities in this department since 1990. She has been responsible for teaching several courses in the Biology undergrad degrees (Biology and Biological Sciences and Health) such as invertebrate zoology, oceanography coastal biology, marine ecology and toxicology as well as in master degrees (eg. Master Course in Biodiversty and Island Ecology, Erasmus Mundus Master Program in Marine Spatial Planning) and PhD graduate program in Biology. 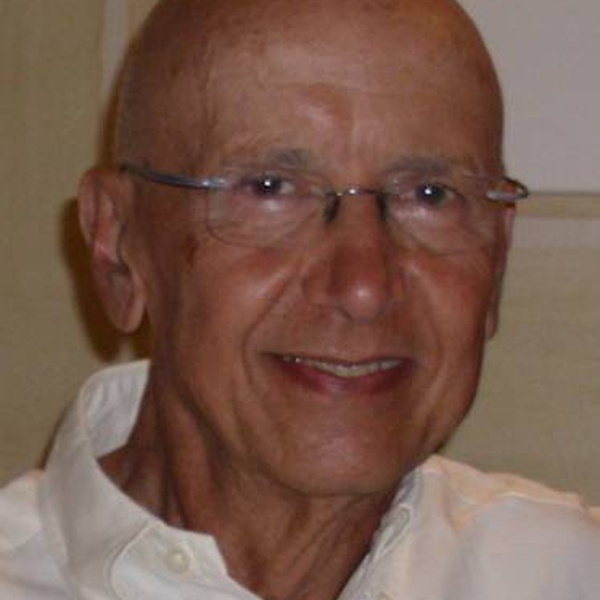 A. C. Costa has coordinated and often participated in research externally funded research in marine biology and biotechnology as well as and coastal ecosystems monitoring and planning under resource conservation and sustainable usage perspectives. She has supervised several ungrad and grad (master and phD) students. 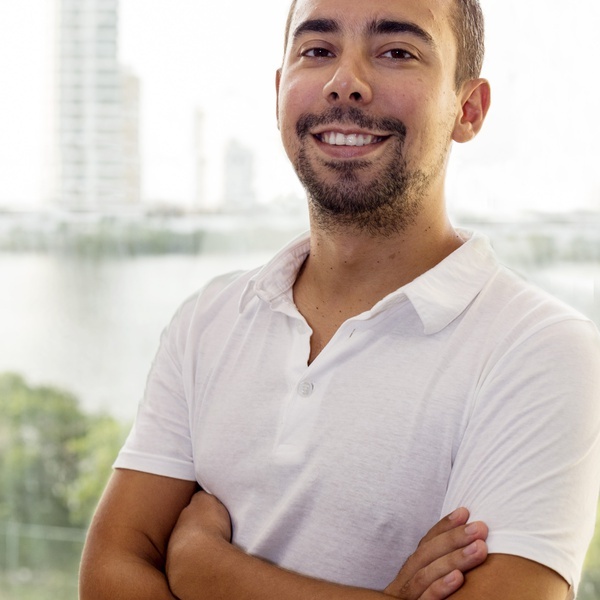 Mario Pinho holds a Degree in Marine Biology and Fisheries from the University of Algarve and a PhD in Marine Science and Fisheries Population Dynamics from the University of the Azores in Portugal. He is currently a senior researcher at Department of Oceanography and Fisheries at the University of the Azores where he teaches Fisheries Stock Assessment and Ecosystem Modelling. 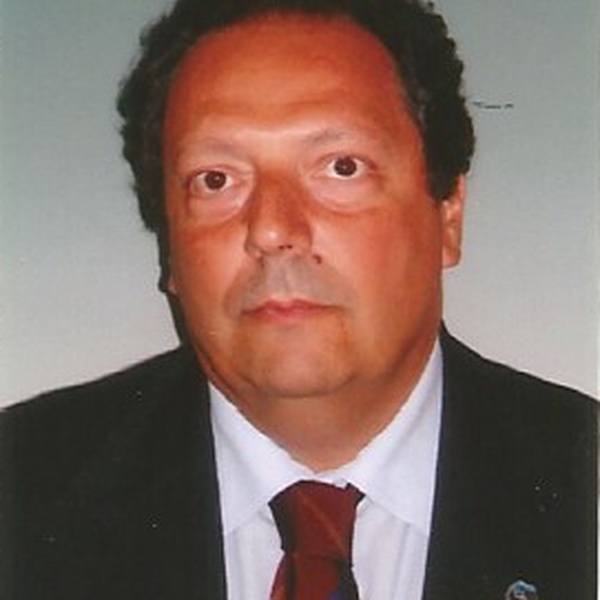 With over 15 years of experiences in fisheries stock assessment and advice to Regional Government and to the European Union, he is currently a member of several international working groups for international exploitation of the sea, focusing his research on fisheries management, and ecosystem approach, particularly for the Azores region. Fabiana Moniz holds a degree in Sociology, Post-Graduated Studies in Public Participation and Environment Citizenship and MSc degree in Human Resources and Knowledge Management from University of Leon/Funiber. Her current research is focused Tourism management and development in Small Islands in order to support decision-making. Daniela de Lima Gabriel was born in Rio de Janeiro (Brazil) and attended the Federal University of Rio de Janeiro between 1996 and 1999, where she received a degree in Plant Biology. During her first undergraduate year, she was initiated in Plant Taxonomy, especially on the classification of seaweeds, by Dr. Yocie Yoneshigue-Valentin. The following semesters were spent discovering different aspects of algal reproduction, culture and taxonomy. Later, she worked on reproductive isolation of Bromeliaceae with Dr. Tania Wendt while teaching lab classes of flower identification. In 1999, after finishing her Undergraduate thesis on Genetic transformation of rice supervised by Dr. Vânia Pádua, she began teaching Chemistry and Biology for High School students. She moved to the Archipelago of the Azores (Portugal) in 2002, to conduct research in classical and molecular taxonomy of Red Algae, and, since 2005 she collaborates with the Seaweed Lab at the University of Louisiana at Lafayette (USA). 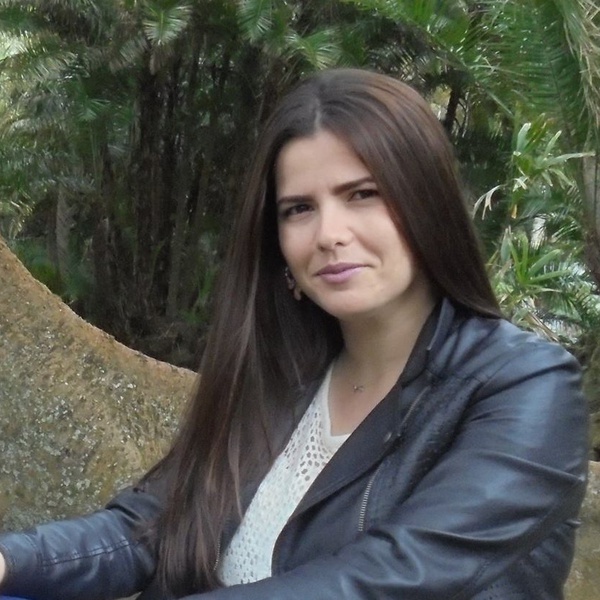 In 2008 she defended, at the University of the Azores, her Ph.D. thesis on the Phylogeny of the Order Nemastomatales (Rhodophyta), wrote under the supervision of Dr. Ana I. Neto and Dr. Suzanne Fredericq. 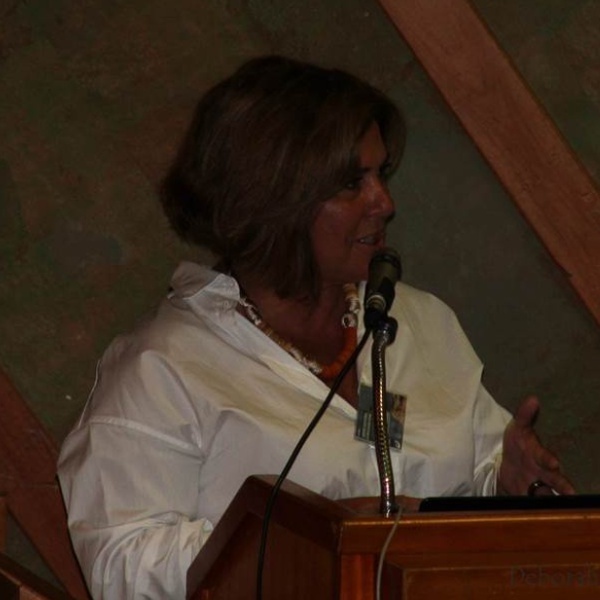 After her graduation, she worked for the Azorean Government developing Outreach and Education projects throughout the Archipelago. Meanwhile, she dedicated part of her time to the study of seaweeds, participating in projects from Europe and USA. Her posdoctoral research project started in 2011 and is focused on the Phylogeny of the red algae belonging to the Peyssonneliales. She is interested in morphological and developmental features to distinguish the members of species-complexes, especially among taxa involving alternation of generation between gelatinous and crustose phases. Her other areas of interest are biodiversity and ecological monitoring. For the past years, she has been studying the use of macroalgae as indicators for European Framework Directives (WFD and MSFD). 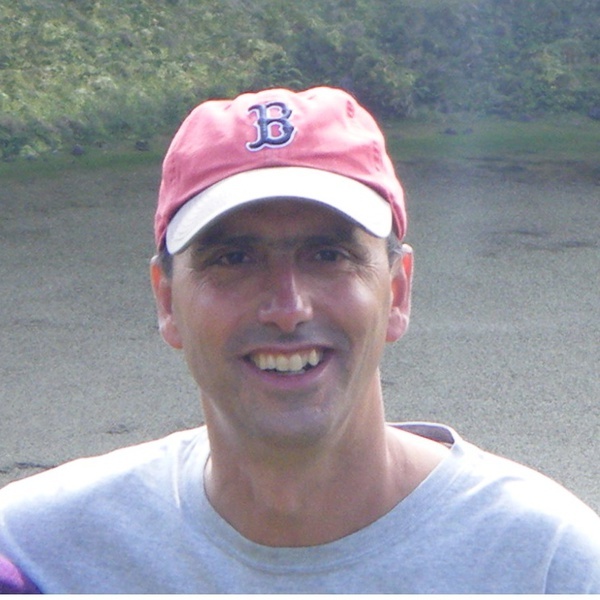 Paulo Borges holds a PhD in Geology (Coastal Geology) from the Geosciences Department of the University of the Azores. 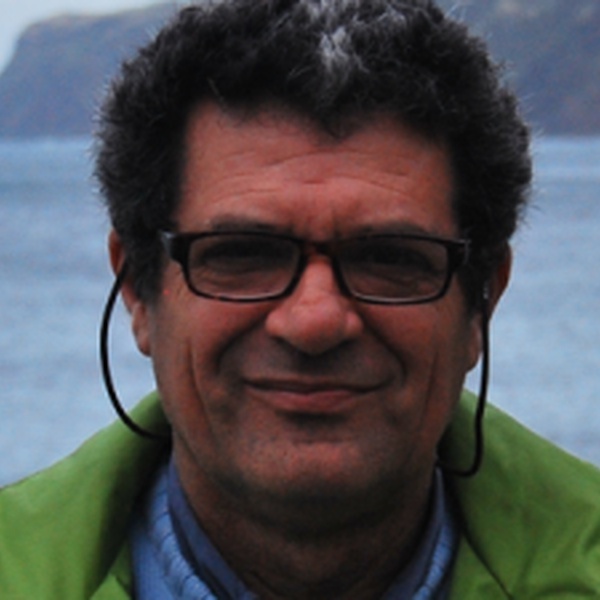 Prior to his PhD, Paulo Borges had been working as a researcher since 1992, and is currently an Auxiliary Researcher at the University of the Azores and a collaborator from 1992 to 2014 at the Geology Centre of the University of Lisbon and since 2015 with ‘Coast, Water and Surface Processes’ Group 2 of the Institute Dom Luiz, an Associated Laboratory of the Sciences College of the University of Lisbon. He has carried out academic and applied research in coastal geology, mainly in the Azores archipelago, and published in several journals in these fields. His main scientific interests are sedimentology, geomorphology, coastal dynamics and coastal hazards, mainly on tsunamis, coastal storms, coastal flooding and coastal erosion. Based on his studies, particularly on the Azorean coastal hazards, is carrying out research on climate change impacts on the Azorean coastal zones. His scientific expertise and technical studies have been used and applied in the environmental planning and management of the Azorean coasts. Professor of Marine Geography at the Department of Human Geography. The research activity has been centred on the field of geographical consequences of the United Nations Convention on the Law of the Sea, maritime policy and coastal and ocean management, including regional management systems for fisheries and aquaculture sector. Author of more than 80 academic publications in international journals and publishers. 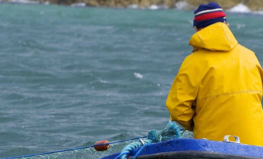 Research in European projects on fisheries governance and coastal-marine management. 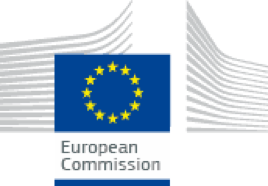 Consultancy activities for the InterAmerican Development Bank, the European Commission, European Parliament, IUCN, UNEP/PAP/RAC and Government of Spain. Member of the Editorial Board of the journals Marine Policy and Ocean and Coastal Management. David Johnson is a Director of Seascape Consultants Ltd and Emeritus Professor of Coastal Management at the UK Southampton Solent University. He is a chartered geographer and chartered scientist and has held a Caird Fellowship at the UK National Maritime Museum. 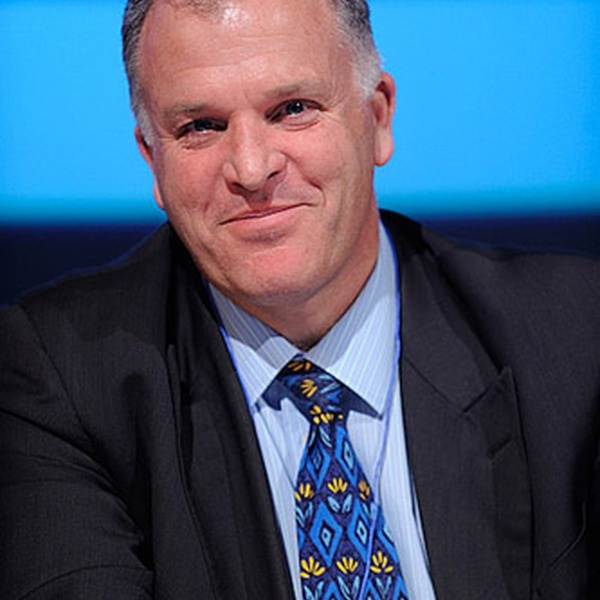 He was previously Executive Secretary to the OSPAR Commission (2006-2012) responsible for refocusing the work of the Commission including production of the Quality Status Report 2010 and establishing the world’s first and only network of Marine Protected Areas in Areas Beyond National Jurisdiction. Seascape Consultants managed the EU FP7 MIDAS project (2013-2016), evaluating environmental impacts of deep-sea mining, and currently provides the Secretariat for the European Marine Observation and Data network (EMODnet). In 2016, David led an Article 154 Performance Review of the International Seabed Authority. Since 2013 he has coordinated the Global Ocean Biodiversity Initiative, supporting efforts by the Convention on Biological Diversity to describe over 280 Ecologically or Biologically Significant Marine Areas worldwide, and is retained by the UNESCO World Heritage Marine Programme to help develop a Particularly Sensitive Sea Area proposal for Banc d’Arguin (Mauritania). He also currently leads the policy work package of the blue growth EU H2020 ATLAS project and is the North Sea focal point for the EU Maritime Spatial Planning Platform. He is a member of the GESAMP pool of experts, a Visiting Professor at the World Maritime University in Malmo Sweden and Chair of ACOPS a UK NGO. 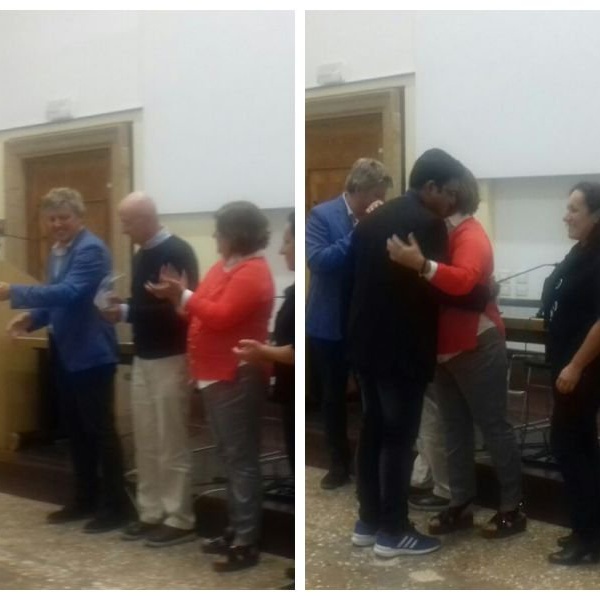 David has made contributions to events held in the Azores (short courses, summer schools, research projects and EU MSP conferences) each year for the past 10 years. 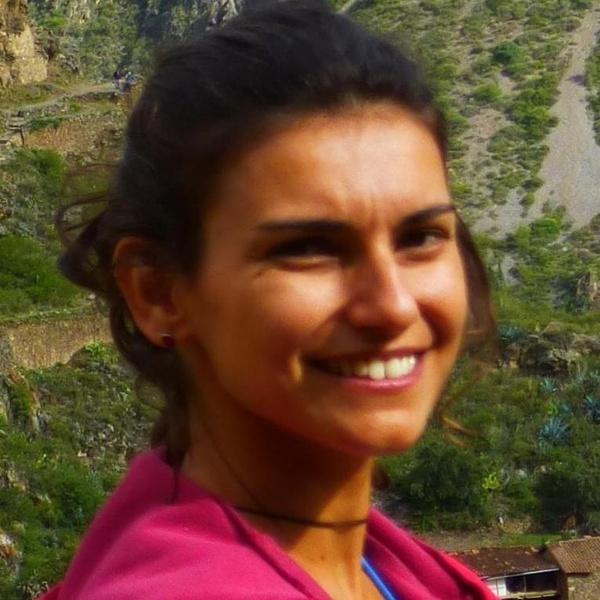 Catarina Fonseca has a transdisciplinary training and her research interests are mainly focused on environmental management, spatial planning, governance and public participation. She has been involved in national and international projects, namely SMARTPARKS – “Planning and Management System for Small Islands Protected Areas (PTDC/AAC-AMB/098786/2008 ) and Project TPEA – “Transboundary Planning in the European Atlantic” (co-funded by the European Commission - DG Mare). 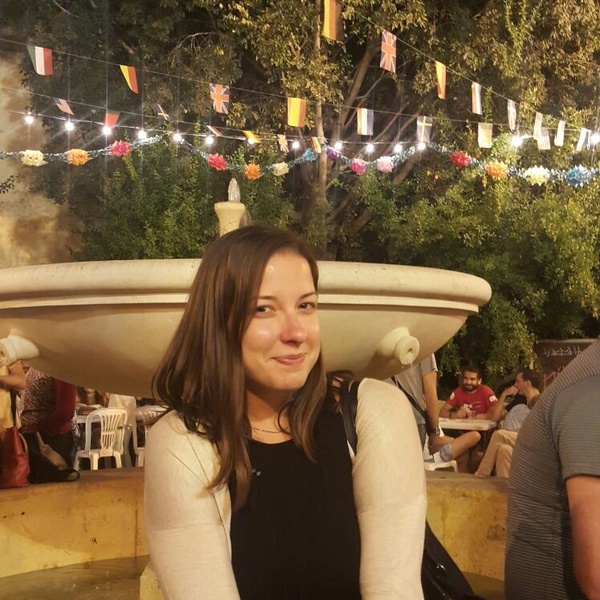 Currently she is a PhD candidate and a researcher of the Interdisciplinary Centre of Social Sciences (CICS.NOVA/FCSH) in Portugal. 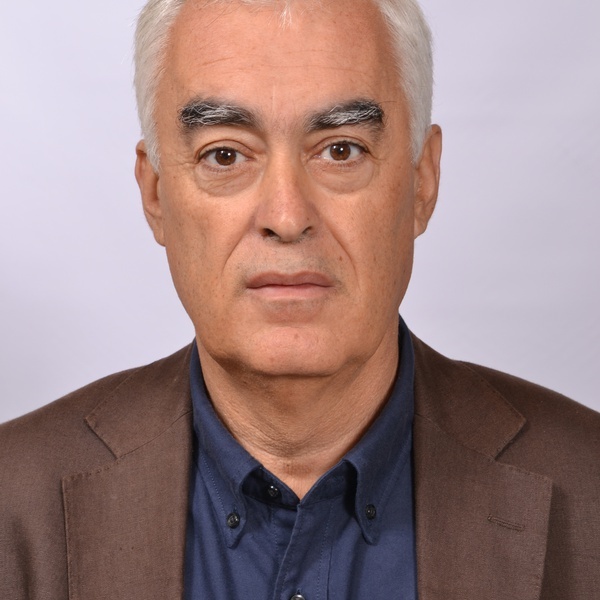 Carlos Pereira da Silva, has a PhD in Geography and Regional Planning, at the Universidade Nova de Lisboa, where he is currently Associated Professor. At the same institution coordinates the Master Course in Territorial Management and Director of e-GEO-Research Research Center of Geography and Regional Planning. His research goals are oriented to Human Geography, Coastal Zone Management and Public Participation Processes in the Planning Process. Since 2014 belongs to the Board of Directors of the Coastal Education Research Foundation. Responsible for 2 proceeding books, 8 book chapters, 22 articles in refereed international journals and 47 presentations at national and international conferences. 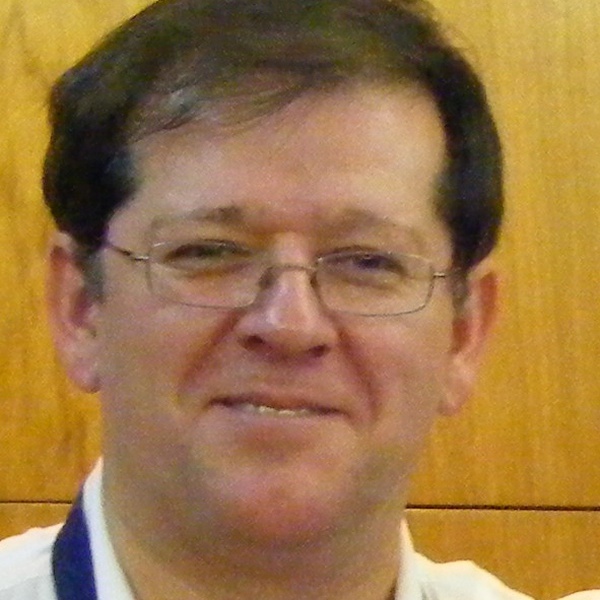 Chair of the 10th International Coastal Symposium, ICS 2009, held in Lisbon. Since 2005 integrated teams responsible for 6 plans for the Coastal Zone. He is also referee for several international journals. José Guerreiro was born in Lisbon in 1958. He graduated in biology and PhD in Ecology and Biossistemática at the Faculty of Sciences of the University of Lisbon (FCUL), where he is a Professor in the Department of Animal Biology. His area of expertise and research is Environmental and Marine Governance and Policy. He teaches Environmental Law and Policy, Environmental Management, Environmental Biology and Conservation, Ecotourism, and Marine Governance. Is Co-coordinator of the master in Environmental Governance and Management in the Faculty of Sciences of the Agostinho Neto University in Luanda, Angola in collaboration with the FCUL. He is also Regent of the discipline of Ecology, Coastal Planning and management in the Faculty of Sciences of the Eduardo Mondlane University in Mozambique. He is coordinator of the entrepreneurship initiative MARE STARTUP. 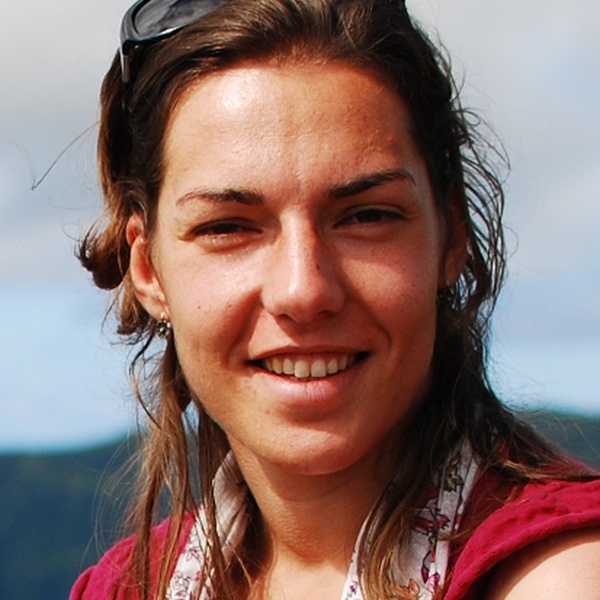 Camila Pegorelli is Brazilian oceanographer from University of Sao Paulo currently attending a master degree in Maritime Spatial Planning from the Erasmus Mundus Programme. Beyond her background on meteo-oceanographic data analyses, acquired during more than three years of scientific initiation researches, possesses also professional experiences on conservation units, focused mainly in their management and in the development of management plans. Such experiences have given to her valuable insights in governance and public participation. Her main interests are in the marine environment and in its potential resources; its planning, governance and public participation, aiming its conservancy, regarding the increasing human demands, looking for sustainable alternatives, management and governance tools and the integration of the society (government, private sector and civilians) to reach such goal. He is current a master student fellow from the Education, Audiovisual and Culture Executive Agency within the ERASMUS MUNDUS Master Course in Maritime Spatial Planning. He holds a 5 years Bachelor’s degree in Oceanography from the Federal University of Rio Grande (FURG). As an undergraduate, he was a fellow from the Laboratory of Phytoplankton and Microorganisms from the Oceanographic Institute at FURG. He was responsible for collecting, analyzing and interpreting oceanographic data, obtained from different projects and oceanographic cruises on the Southeastern Brazilian Slope and the Western Antarctic Peninsula. For his under-graduation thesis, he worked with phytoplankton pigments through a High Performance Liquid Chromatography methodology in association with a Chemical Taxonomy Method (CHEMTAX) to determine phytoplankton community structure in relation to water mass characteristics. He was award an international scholarship which provided me to study my senior year at the University of Miami and do research as an invited guest at the Woods Hole Oceanographic Institution at the Marine Chemistry and Geochemistry department. Today He is a volunteer at the Azorean Maritime Spatial Planning under the scope of the project Macaronesia Maritime Spatial Planning. He is developing a methodology for the insertion of the fisheries sector on the MSP process of the Azores. Current he is drawing out the methodology to insert fisheries traditional knowledge on the Azores MSP process through a GIS based system. 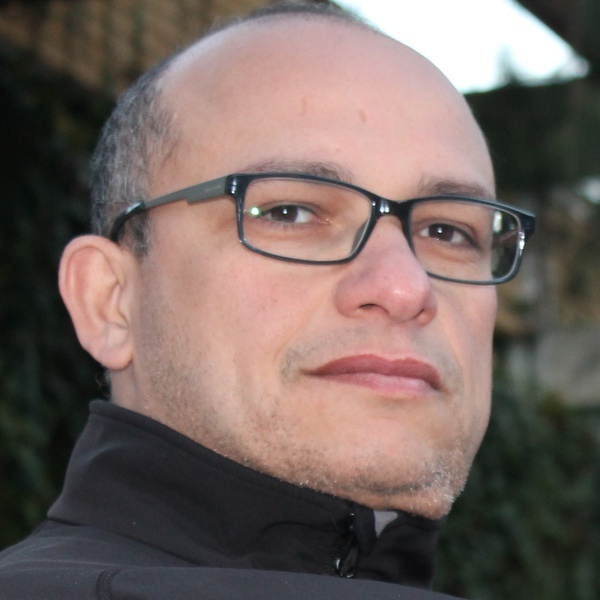 Mario is a geographer with MSc in Geographic Information Systems (GIS) from the University of Seville. 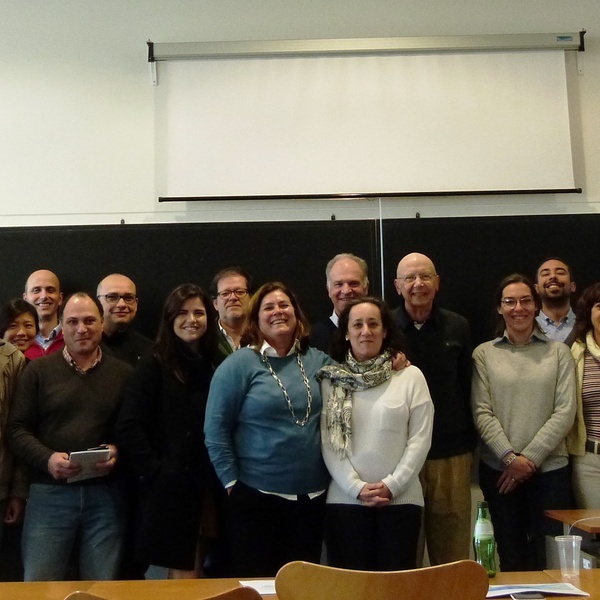 Mario completed the Erasmus Mundus Master Course on Maritime Spatial Planning (MSP), co-organised by the universities of Seville, Azores, and IUAV of Venice, in 2016. Since2009 he has been working for private companies as well as international organisations (European Commission, IOC-Unesco) in the fields of planning, GIS, and MSP (from 2015). He currently works in the University of the Azores as a Research Assistant. 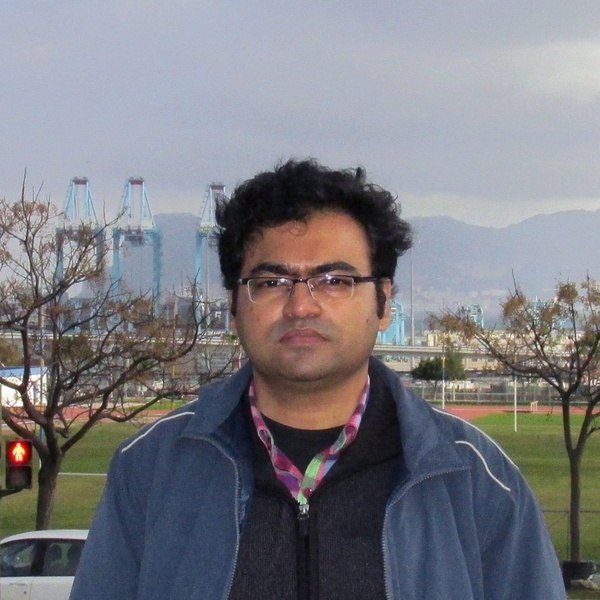 Kiat Ng is currently a postdoctoral research fellow in the Faculty of Engineering at University of Porto. She holds a Bachelor degree in Civil Engineering from McGill University (Canada), Master of Science in Environmental Engineering from Stanford University (USA) and PhD in Geography with emphasis on Spatial Planning from University of the Azores (Portugal). Projects involved to-date included FCT-funded project SMARTPARKS: Protected Areas’ Planning and Management System for Small Islands, and EU-funded FP7 project BASE: Bottom-Up Climate Adaptation Strategies towards a Sustainable Europe. 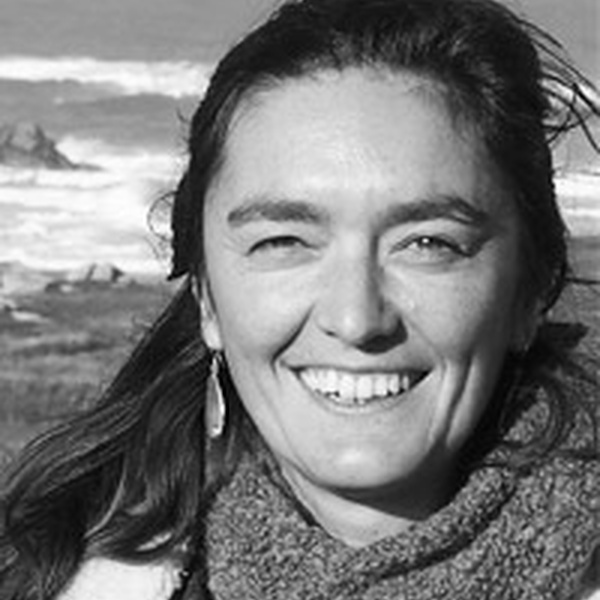 Her research interests broadly include climate change and variability impacts, coastal vulnerability and resilience, sea level rise, sustainable climate change adaptation measures, marine spatial planning, protected areas management, nature-based solutions, Geographic Information Systems (GIS), multi-inter-transdisciplinary research, sustainable transitions, holistic methodology and systemic approach. 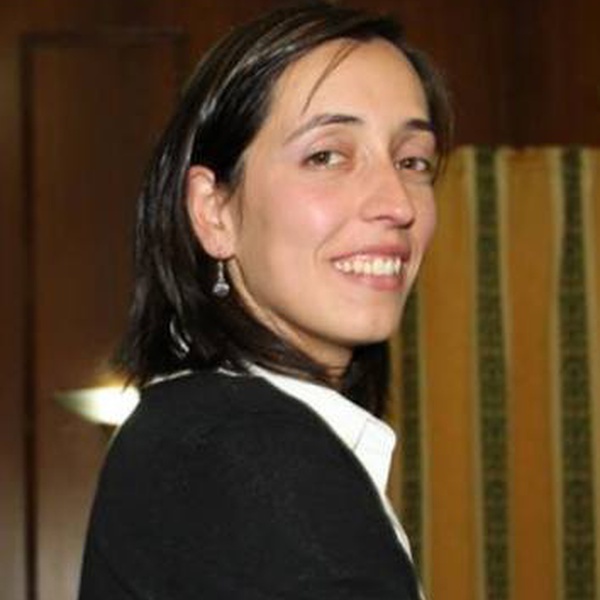 Maria Anunciação Ventura is an Assistant Professor at the Department of Biology of Azores University (Portugal), and affiliated to CIBIO InBIO – Azores. Has a degree in Biology by the Faculty of Sciences, University of Lisbon, and finished her academic career at the University of the Azores where she got a doctorate in Biology, specialty Animal Ecology. She is responsible for various disciplines in the fields of Ecology, Conservation and Sampling, given to graduation courses (Biology and Psychology), post-graduation courses (Masters in Biodiversity and Insular Ecology; Integrated Studies of the Oceans; Environment, Health and Safety; Erasmus Mundus on Sea Planning), and a doctorate course in Biology. She has coordinated and participated on research projects in the areas of Conservation and Sustainable Development, and has supervised graduated scholars, master and PhD students. I am an economist with experience in policymaking, both as an elected member of parliament and member of government. My current activities include teaching both at undergraduate and postgraduate level and supervising research in environmental valuation and outdoor recreation economics. Ongoing research is focused on marine ecosystem valuation and social and cultural services assessment. I am particularly interested in assessment of marine protected areas in areas of national jurisdiction and beyond national jurisdiction and the conflicts between users in multi-use MPAs. 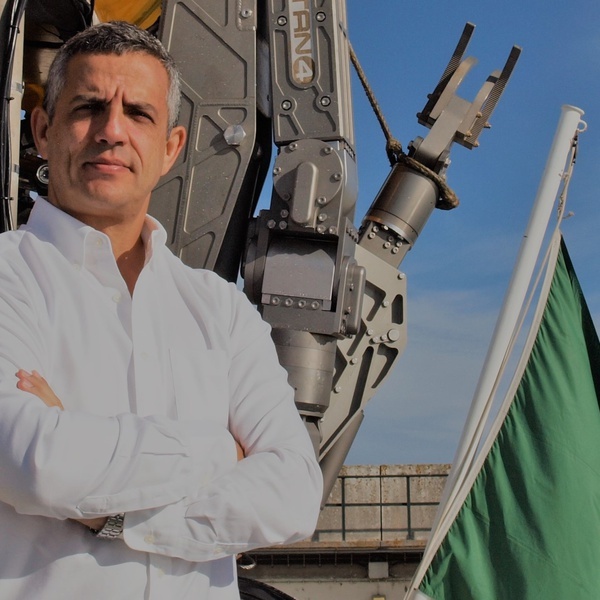 Aldino Campos holds a degree in Naval Military Sciences (Portuguese Naval Academy), a MEng in Geodesy and Geomatics Engineering (University of New Brunswick) and a Ph.D. in Territory Engineering (Technical University of Lisbon). He is specialized in Hydrography (IHO – Cat. A) and also holds the Hydrography Engineering Diploma (Portuguese Hydrographic Institute). He served in the Portuguese Navy on board of several hydrographic ships on both bathymetric and geodetic missions. He also served in the Portuguese Hydrographic Institute, mostly as hydrographer and spatial data management officer. He coordinated the geomatics component of the Portuguese submission of the continental shelf, where he developed several software solutions to implement the provision of article 76 of UNCLOS. He has been teaching hydrography, nautical cartography and GIS in several Portuguese universities. He has also been an adviser in Maritime Boundary and Continental Shelf projects on several Portuguese speaking States. He is the former head of the Portuguese Task Group for the Extension of the Continental Shelf. He is the author of numerous papers in International Conferences and workshops on the project of the extension of the Continental Shelf. 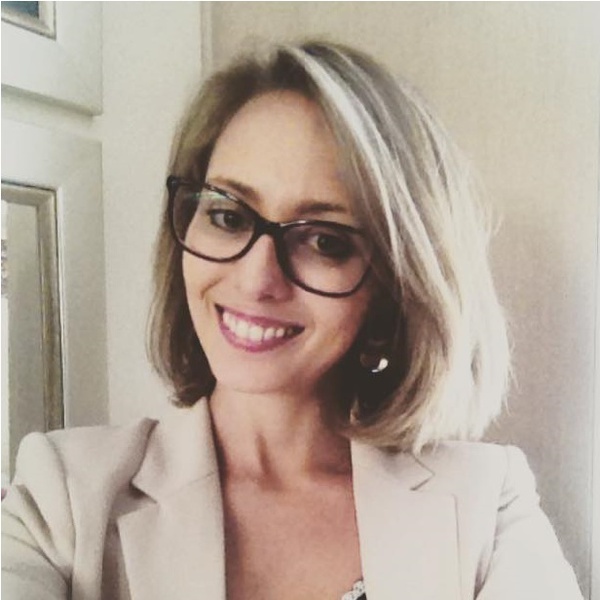 Marta Chantal Ribeiro is Assistant Professor (with tenure) of European Union Law, International Law and Law of the Sea at the Faculty of Law of the University of Porto. She holds a position as principal investigator at the Interdisciplinary Centre of Marine and Environmental Research (University of Porto), being the leader of the Law of the Sea Research Group. She holds a degree and master in Law (University of Coimbra) and completed her PhD at the University of Porto in the field of Law of the Sea (protection of marine biodiversity through protected areas; national, European and international legal regimes). Currently her research is focused on conservation of marine biodiversity, including the ABNJ, fisheries, deep-sea mining and marine spatial planning, being author of more than 25 publications. 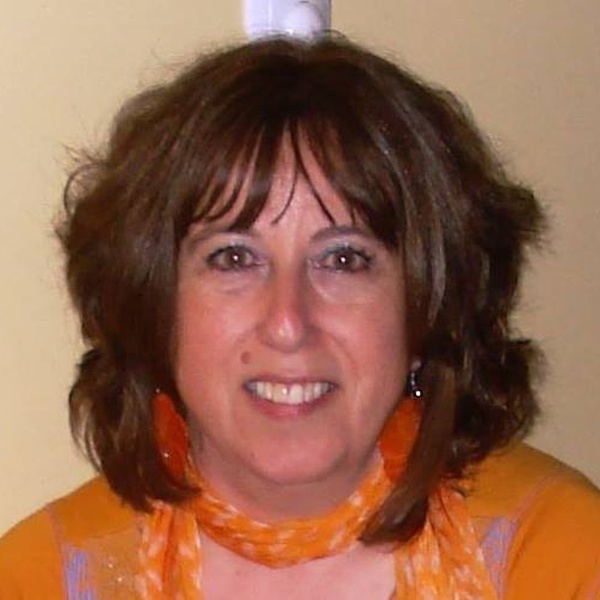 Since 2010 Marta Chantal Ribeiro has been involved in several international and national research projects. Marie Bonnin has a Phd in Public Law since 2003 and she is a Director of research at the Institut de Recherche pour le Développement (IRD), France. Marie Bonnin is involved in several multidisciplinary initiatives (Labex mer, Programm MAB, PPR,…). She’s interested by innovations in legal and political science and by evolution of marine environmental law in tropical Atlantic. I am Md Mostafa Monwar is a Bangladeshi by birth. I am working as a faculty member of the Institute of Marine Sciences and Fisheries (IMSF), University of Chittagong (CU), Bangladesh and now on study leave. I completed my BSc and MSc degree in Marine Science from IMSF, CU. I completed post graduate diploma on Aquatic Resource Development from Institute of Aquaculture, University of Stirling, Scotland. Later, I obtained MPhil degree on Coastal Aquaculture from IMSF, CU. I have worked with many national and international research projects related to coastal and marine environment, and resources. Moreover, I have published some research articles on coastal and Marine resources. Now I am studying EU funded Erasmus+ Master course Maritime Spatial Planning (MSP) jointly organized Sevilla University of Spain, Azores University of Portugal and IUAV University of Italy. In 2016, I started my internship in the Azores University under GPS Azores Project. My Master thesis topic is "Strategic framework for MSP in the Atlantic". My research interest is marine spatial planning and climate change related issues. Elisabetta is a Marine Biologist from Italy. 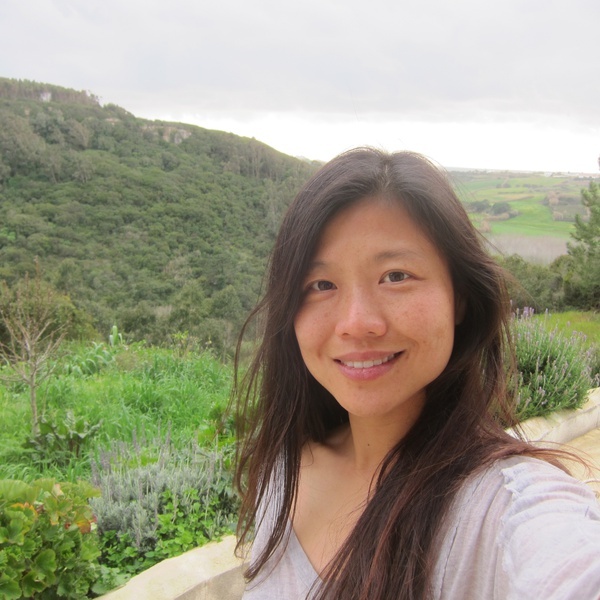 She obtained her Master Degree at the Marche Polytechnic University of Ancona. She was involved in researches and related publication on marine invertebrates phylogenetic during her studies. 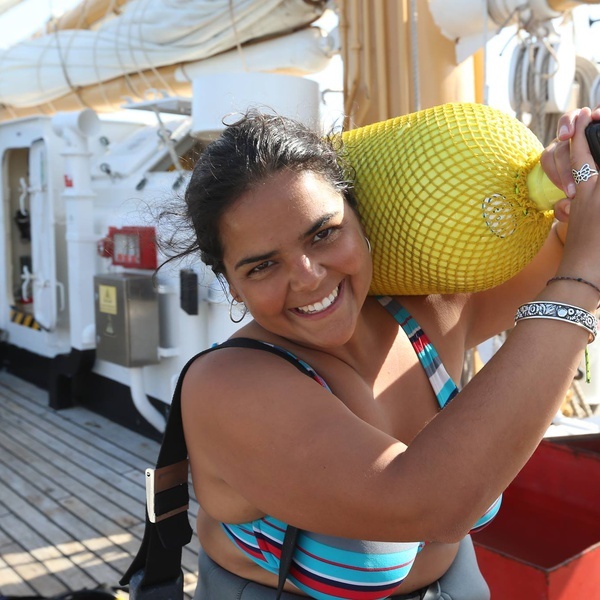 She has work experience as research assistant in the field of phylogeography at the South Australian Museum of Adelaide and she also worked in the nautical tourism sector. 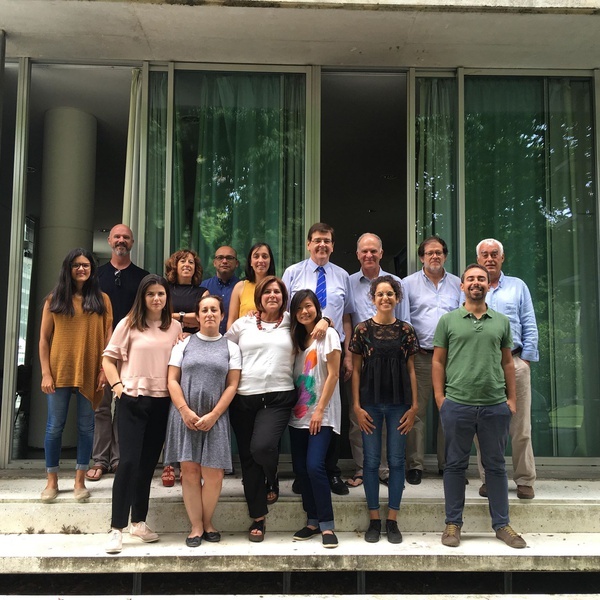 Elisabetta is now finishing the first year of the Erasmus Mundus Master Course on Maritime Spatial Planning 2016/18, a European funded program hosted by the University of Azores, University of Seville and IUAV- University of Venice. Evangelia Tzika holds a Diploma from a five years course in Planning and Regional Development completed at the University of Thessaly, in Greece. During her internship and after graduation, she has worked for public administrations related to terrestrial planning. Later, she was involved as a research associate in “Med-Iamer: Integrated Actions to Mitigate Environmental Risks in the Mediterranean Sea” project, on developing an evaluation framework for policies. She is currently a Master student on the Erasmus Mundus Master Course on Maritime Spatial Planning 2016/18, a joint programme by the universities of Seville, Azores, and IUAV of Venice. Ana Vitoria is an Urban Planner from PUC Minas Brazil and Polytechnic school of Turin, Italy. She is part of the Erasmus Mundus Master Course on Maritime Spatial Planning edition of 2015-17, by University of Azores, Venice and Seville. During the months of August 2016 to February 2017, she performed an internship at the European Commission (DG MARE), where she was dealing with the Member States transposition of the Maritime Spatial Planning Directive (2014/89/EC) and with the organization of the Joint International Conference on MSP that was held in UNESCO Headquarters (Paris), in March of 2017. Her main area of interest is cultural heritage & maritime spatial planning. At this moment, she is summer intern at the University of the Azores. After earning a bachelor degree in Political Sciences at Saint-Louis University in Brussels, I pursued my academic journey in Québec, where I graduated with a master degree in Political Geography from Laval University. This focus allowed me to add an environmental dimension to my political knowledge. My interest for the circumpolar world grew stronger as I specialized in the geopolitics of the Arctic. I then expended my horizons and worked for 3 months at the University of the Azores on marine spatial planning for the European project called "Geographical and Political Scenarios in Maritime Spatial Planning for the Azores and North Atlantic. I am currently a trainee at the European Parliament in the Policy Department for External Policies, working on the EU relationships with Central Asian countries, Nordic Countries, Russia and Canada. Firdaous Halim is a Geologist from the University of Sciences of Rabat Morocco specialized in Coastal and Marine Sciences. She was a student researcher in the coastal sciences and climate change laboratory in the same University and was involved in the Euro-Maghrebian Research project MAGHLAG (Maghrebian Lagoons) with the sponsorship of START and the co&dash;leading of MEDFRIEND (a FRIEND program of the UNESCO). The Project addressed the vulnerability of the Mediterranean coastal ecosystems to climate change in which she developed her Master thesis investigating the ecosystem services of one of the biggest South Mediterranean lagoons (Marchica lagoon, Morocco) by elaborating a biogeochemical modelling using the LOICZ toolbox. 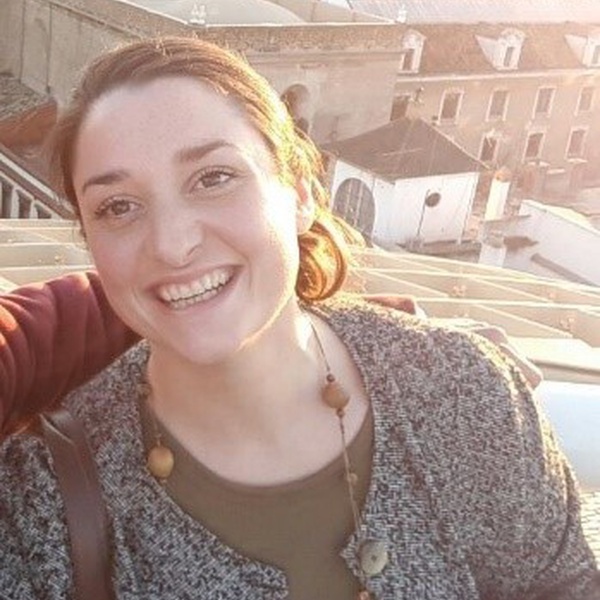 Currently, she is a student in the second year of the Erasmus Mundus Master Course on Maritime Spatial Planning (2017-2019), a joint program held by the University of Seville, the University of the Azores and the University of Venice IUAV. The 1st Research Meeting took place on January 19th, 2017 at the University of the Azores. in the Atlantic” developed under GPSAzores Project. The student obtained one of the TOP Grades! The European MSP Platform is an information and communication gateway designed to offer support to all EU Member States in their efforts to implement Maritime Spatial Planning (MSP) in the years to come. With the adoption of the EU Directive on Maritime Spatial Planning (2014/89/EU), all coastal EU Member States are required to prepare cross-sectoral maritime spatial plans by 2021. This website provides a diverse array of knowledge and resources drawn from existing MSP processes and projects. We continuously expand and update the website to reflect the dynamic process of MSP development throughout Europe. 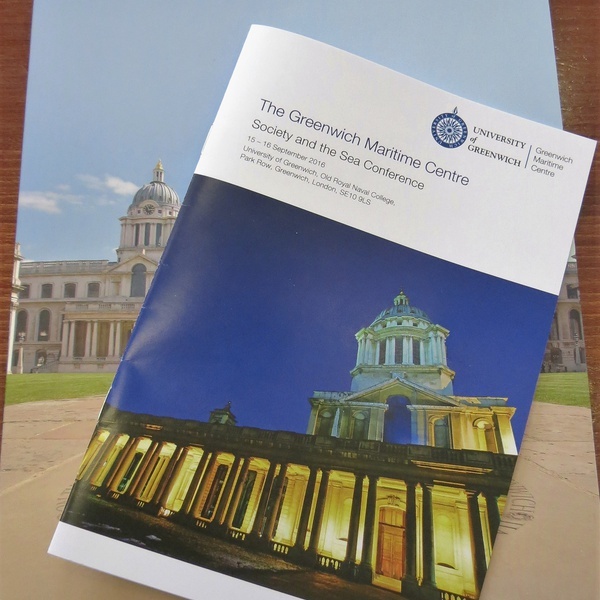 Prof. Fernando Lopes presented the oral communication "Maritime perceptions and representations: stakeholders discourse on the maritime economy and planning in Cabo Verde" in the Society and the Sea 2018 Conference, September 6-7, University of Grenwich, London, UK. This paper was conducted under WP2 of the GPS Azores project. 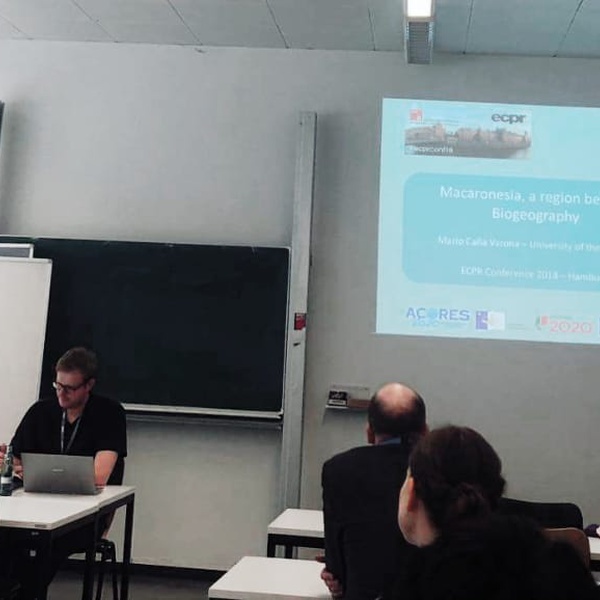 Mario Caña presented the paper “Macaronesia, a region beyond Biogeography” in the Conference of the European Consortium for Political Research in Hamburg (Germany) on 25th August. This paper was conducted under WP2 of the GPS Azores project. The 2sd Research Meeting took place on June 22sd, 2018 at the University of the Azores.